New yoke .thought you already had this one….do you think the cirrus your flying is easier than the cessna or piper. better avionics. 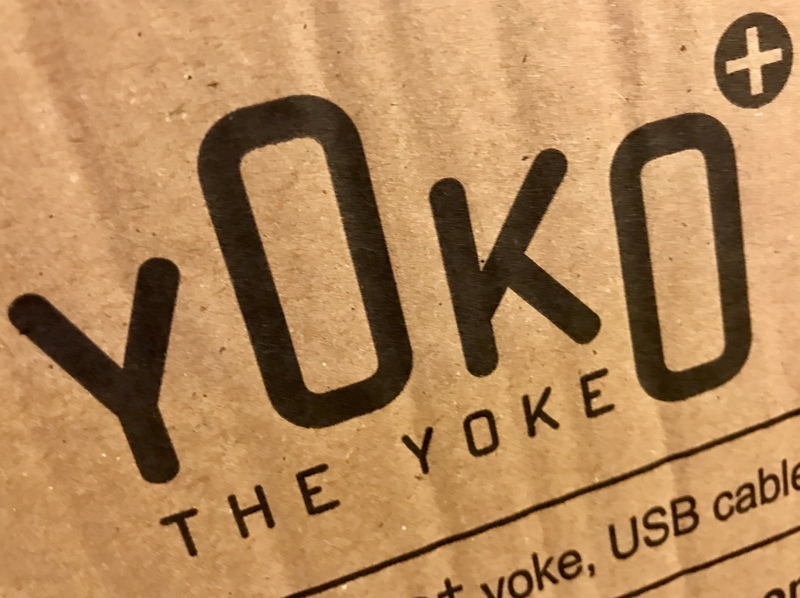 I have the Yoko Yoke, this is the new and improved Yoko Yoke PLUS. Cirrus is different. Easier in some ways, more challenging in others. Nice…. but why not to go with Force Feedback Yoke ??? ?